In Kodi, go to File Manager, which is just below SYSTEM. Now select <NONE> to enter the path for the new source. Wait for Config Wizard to automatically configure Kodi by adding the best TV addons automatically for you. Config Wizard is basically a light-weight Kodi build. After Config Wizard is finished setting up Kodi, exit Kodi and then re-launch Kodi to make sure Config Wizard sets itself up completely. Now install any missing / broken TV Addons individually using the Add-On Installer – and make sure to protect your outgoing data with a Secure Internet tunnel. No Stream Available is one of the most common Kodi errors, which you’ll commonly see for various reasons. “TVAddons won’t launch” is a Kodi error we often see. Fix Exodus by reinstalling your TV Addons and/or Kodi. Also check your WiFi connection. Kodi Buffering is an all-too-common Kodi problem we see, so check out our guides on How to Fix Kodi Buffering and Fix Fire TV Buffering. This is the easiest way to install TV Addons for Kodi. 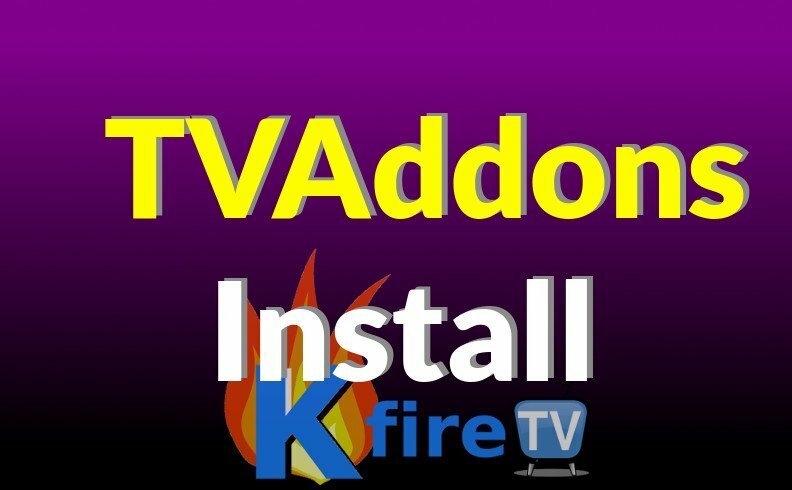 Other than this, you can install TVAddons individually using the Add-On Installer.